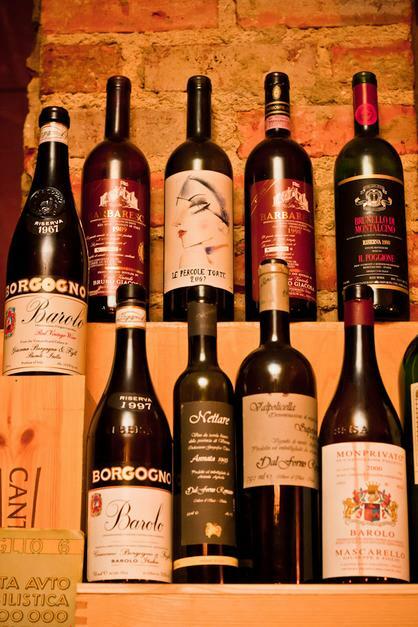 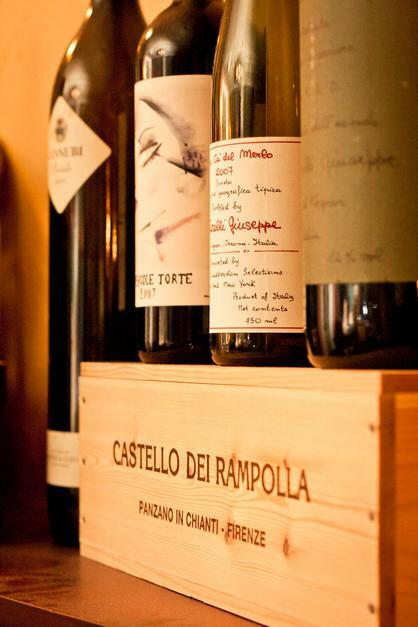 While we put a lot of time and energy into selecting great wines to offer at reasonable prices, we know that you might have a special bottle that you would like to enjoy. 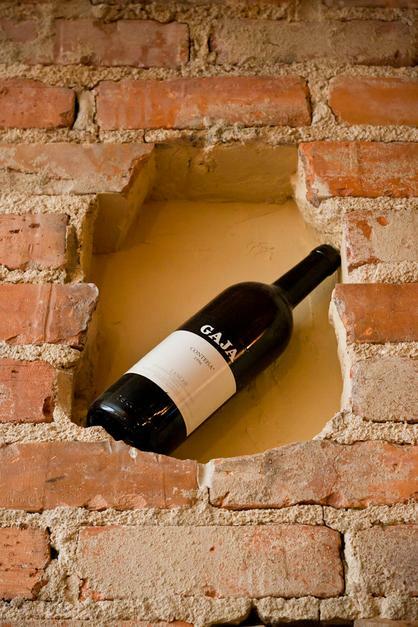 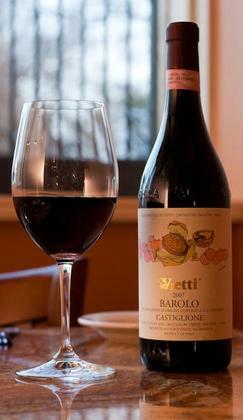 We welcome our guests to bring in a special bottle and enjoy it in the restaurant. 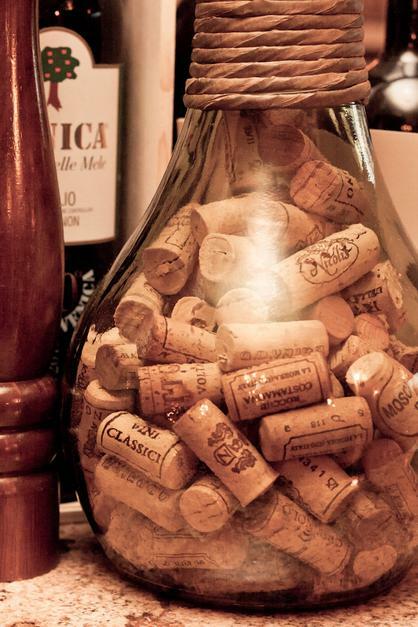 The corkage fee is $20 per bottle except on Tuesday.